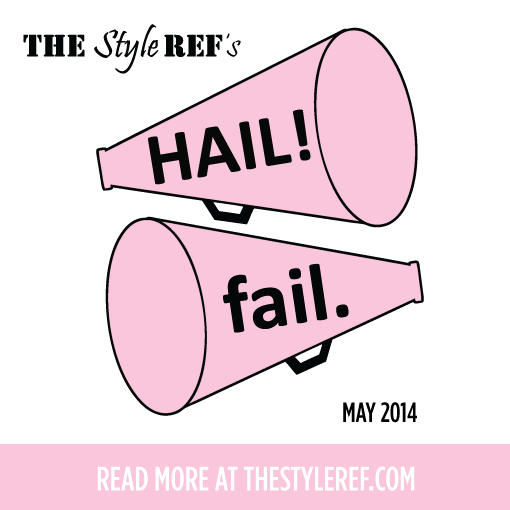 May was a blur, so if you're wondering where the month went, refresh your memory with The Style Ref's hails (worth cheering about) and fails (worth sneering about) in sports fan fashion and style. As a result of the Donald Sterling drama surrounding the team, the Los Angeles Clippers have been firmly in the spotlight throughout the playoffs, garnering the support of NBA fans worldwide. Rivalries aside, the scandal created a new sense of unity, even sparking the creation of "We Are One" gear to show the league's solidarity. Regardless of how this saga concludes, it's a beautiful thing when people come together through sports. 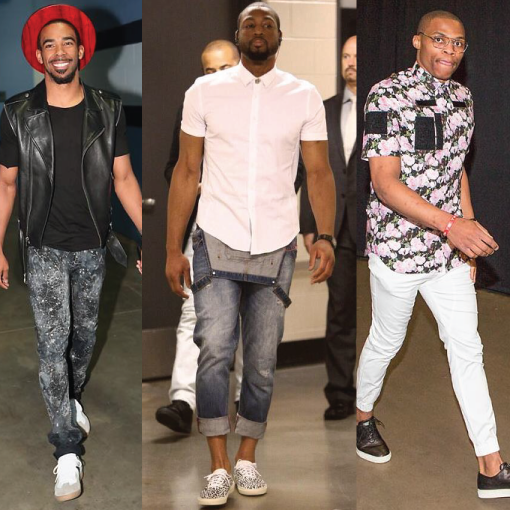 It's no secret that NBA players love fashion and use every opportunity to show off their style: arriving at the arena, walking to the locker room, the press conference after the game and leaving the venue are like their catwalks. Though the media focuses on fashion-forward players, the majority of their outfits can be distracting and pretty cringe-worthy. The NBA emphasizes professionalism and in many cases, player style at games is at serious odds with this image. As the playoffs heated up in May, there was no shortage of fashion misses and repeat offenders. Like it or not, May was the month of Manziel: The hype surrounding who would draft Johnny Football built to deafening levels and when it was over, the Cleveland Browns were still standing. 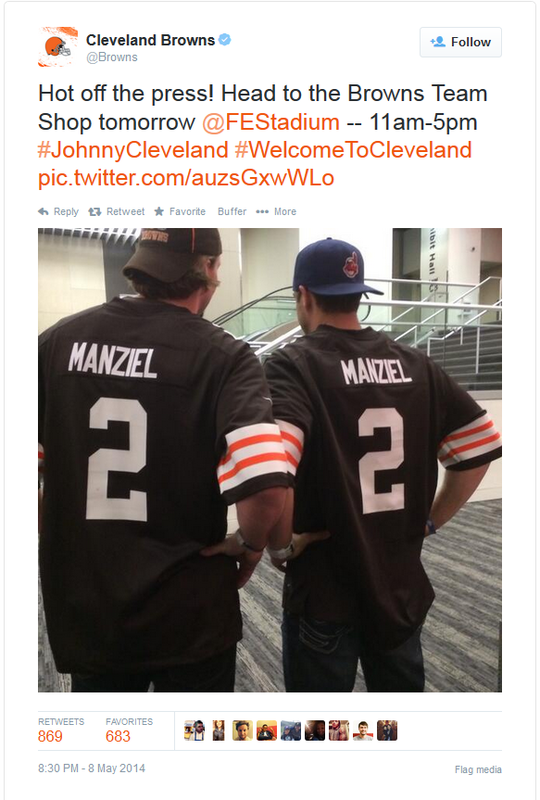 Within hours of the NFL Draft on May 8, demand for Manziel's new jersey sky-rocketed and even Cleveland hero-turned-zero Lebron James donned it on social media. Something really exciting is coming to The Forest City, but the question is, will it turn the Browns around? The 2014 NFL Draft saw plenty of action at the podium, but for the first time in a few years, the fashion was just average. 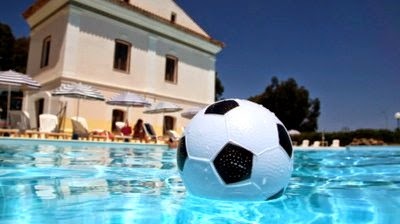 Players didn't take risks and it showed in their safe choices. 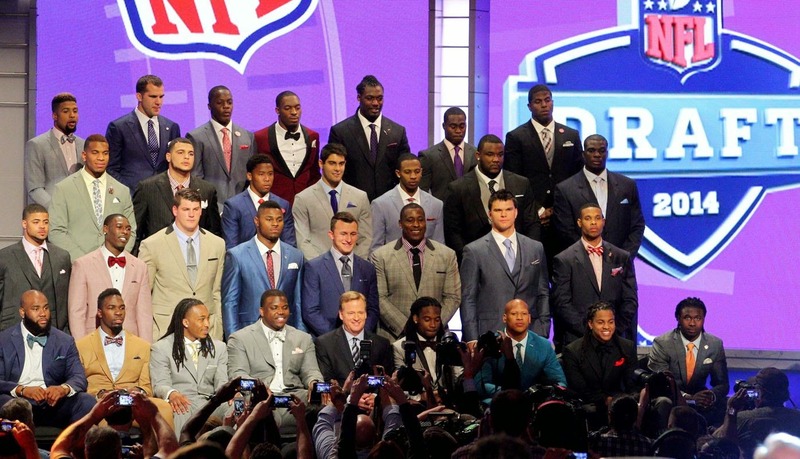 Although everyone looked nice and dressed for the occasion, the NFL Draft is the biggest stage for professional hopefuls to get noticed and it won't happen wearing their graduation suits. Although the almanac says the First Day of Summer is June 21, most of America is already soaking up the sun and loving every minute of it. With baseball season in full swing and the World Cup starting in June, the only thing standing between you and summer fun is some new gear. Of course, The Style Ref can help with that. After Beyoncé's sister was caught on tape attacking Jay-Z earlier this month, Mr. and Mrs. Carter experienced uncharacteristically negative public scrutiny. 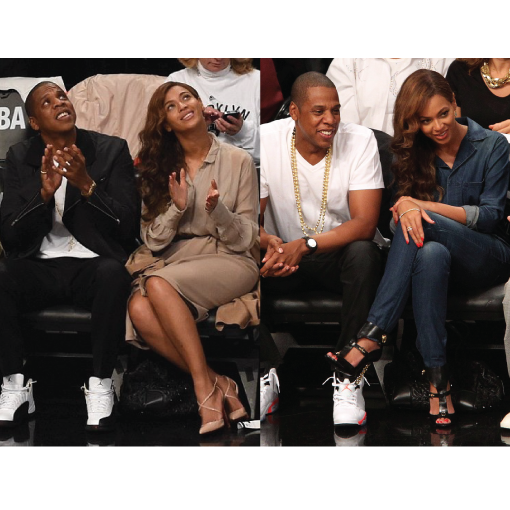 The family remained mum for a while before releasing a predictably vague statement, but that didn't keep the couple from sitting court side at Brooklyn Nets games throughout the month. While everyone speculated about the status of their marriage, TSR was thinking, where's their Nets gear? Celebrities are sports fans just like the rest of us, so it's refreshing to see them embrace it instead of dressing to impress the fashion gods.